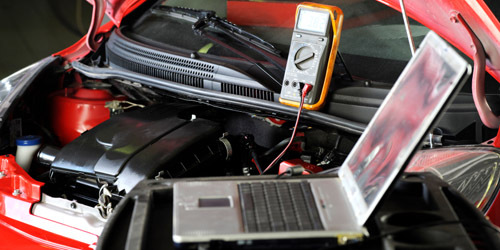 Car Diagnostics Essex - Professional and fully mobile car & Van Diagnostics. With vehicles having more and more sensors each year it's now more important that ever before to get any engine warning lights checked before they cause excessive engine damage. When a vehicles ECU detects a signal outside it's normal operating range it triggers the light on your dash cluster. Having your vehicle scanned by local garages isn't good practice due to many garages only having scanners which detect only engine codes. We scan the vehicle with a more advanced scanning system. 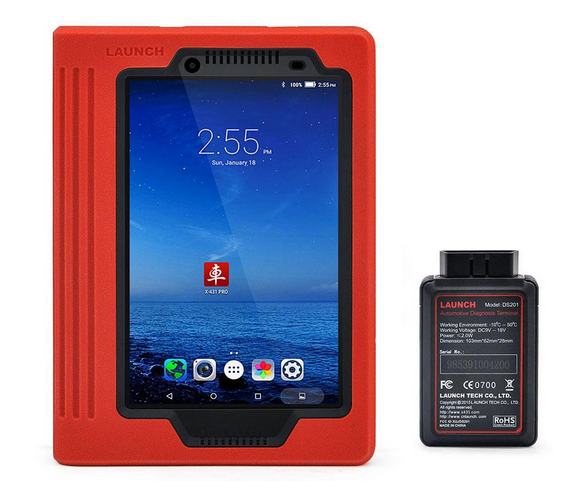 This pulls codes from the vehicles engine, Body Control unit, ABS, Audio, Locking, Powered Steering and many more modules. If you have a vehicle cutting out problem it's wise to get all modules checked rather than just the engine ECU. Reason being it could be a (fueling) fault which can throw a fault code into the vehicles injector ECU control module. it's always best to give us a call and we can talk you through the best testing route for your vehicle. 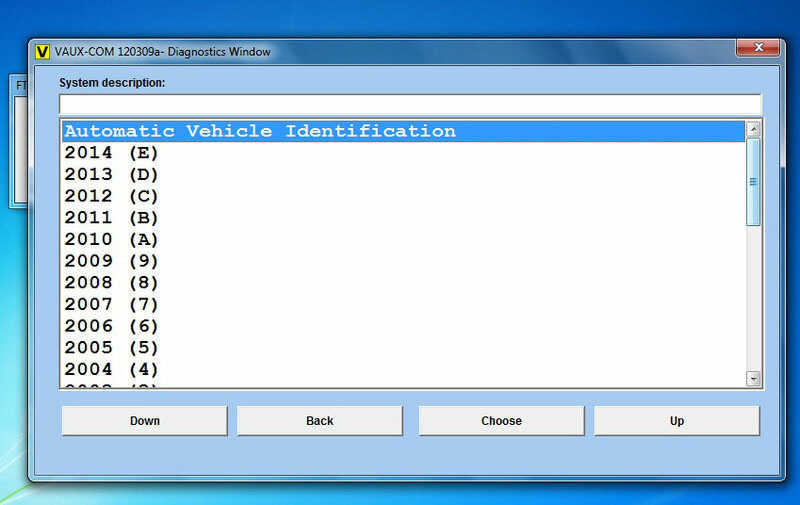 With our Audi and VW diagnostic software we can offer main dealer level diagnostics on these vehicles. We offer Car Diagnostics in Essex and all local area’s such as…. Basildon, Brentwood, Romford, Hornchurch, Barking, Dagenham, Ilford, Thurrock, South Ockenden, Billericay, Grays, Southend, Southwoodham ferrers, Chelmsford.